Designed for HPLC and UHPLC applications, the Flexar™ SQ 300 MS is the ideal detection solution for analysts seeking a fast, accurate and powerful analytical system to make their labs and workflows more efficient and productive. It's the ideal solution to identify, confirm and quantify compounds with complete confidence. Flexar SQ 300 MS detector is the ultimate "molecular weight machine" featuring advanced design solutions in ion source and mass spectrometry technology. Providing soft ionization in rugged design, Flexar SQ 300 MS delivers productivity in the most challenging laboratories workflows. 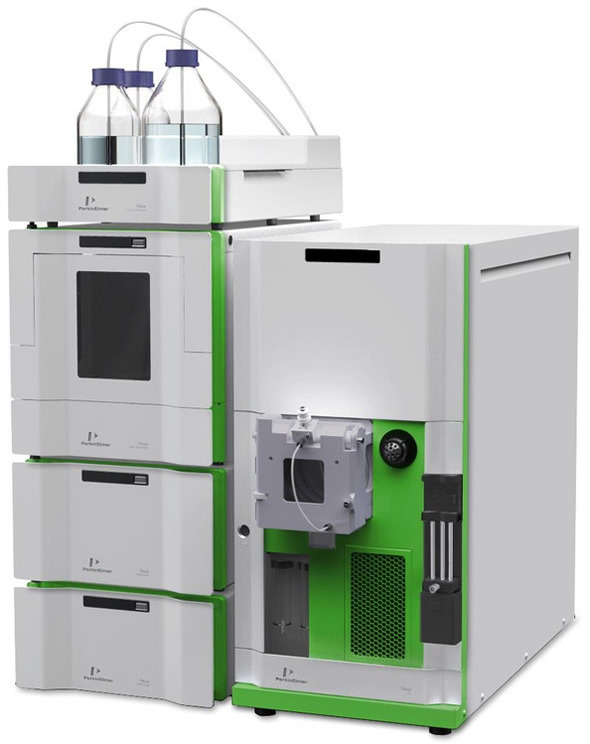 The Flexar MS detection system combines the most efficient chromatographic separation with fast MS detection capabilities, to attain a new level of sample insight through speed, confirmatory analysis and best-in-class sensitivity.